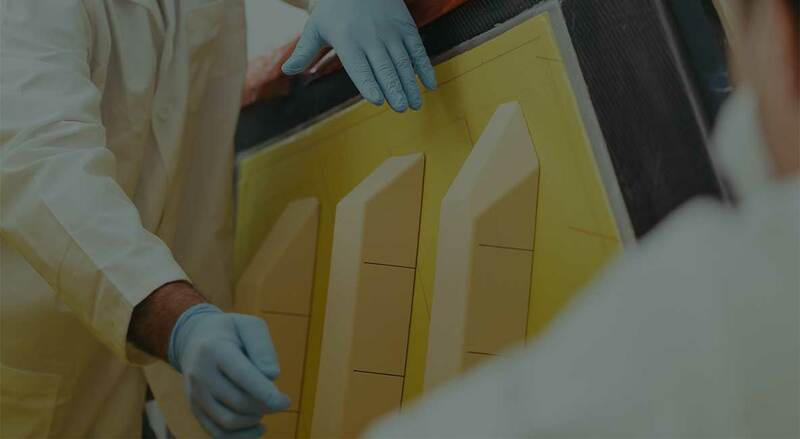 Nor-Ral has a full-time opening for a Composite Layup Technician. Pay commensurate with experience. Must be able to interpret drawings and schematics to determine layout of location for details, hole sizes, break lines, stiffeners, and final finish, and be able to work to tolerances as required per the job instructions with only limited assistance. Must be able to maintain accurate records of material usage and out-life data. Must be organized and maintain a clean work area to minimize the opportunity for FOD. Must be able to do basic addition, subtraction, multiplication, and division, and apply concepts of basic algebra and geometry. Should be able to lift up to 25 pounds unassisted. Nor-Ral has a full-time opening for a Tooling Fabricator. Pay commensurate with experience.